Dear Boyfriend, *This* Is Where I Want You To Propose! Ever since we realised that we’re ready to take our relationship to the next level, I have been dreaming of the day you would propose to me. And hey, let’s face it - we’re not one of those cliched couples, with you going down on one knee and holding up a giant diamond to me. But just because I do not want the filmy style, doesn’t mean I don’t want a proposal at all. 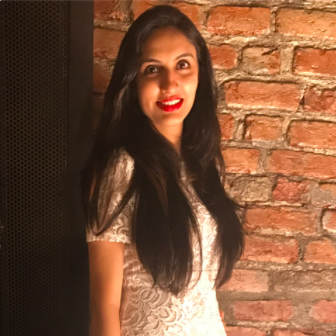 So, keeping in mind our chilled out personalities and our never-ending wanderlust, I found these 7 gorgeous and romantic destinations in India which are just right and will ensure I say yes to you. You don’t need to spend a bomb on the ring, but please just pop the question at one of these dreamy locations? Originally a hunting lodge designed by the Thakur of Raipur in the 19th century (I’m already getting the feels! ), this beautiful hidden treasure has been restored and turned into a resort. It is surrounded by hills peppered. 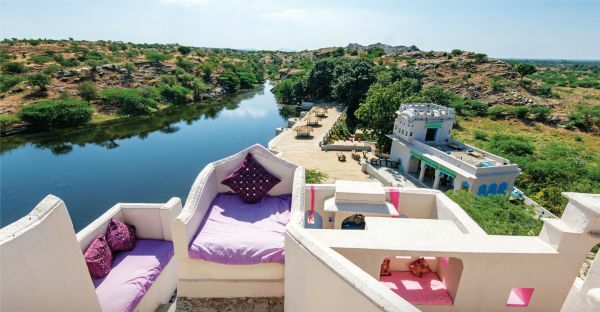 All the rooms at Lakshman Sagar have a very rustic vibe but are replete with modern facilities. The best part? Every room here has its own little pool! How amazing is that! We can sit out in the lantern-lit courtyard at night or enjoy the view of the lake and hills from the balcony, and this is where you can propose to me under the stars. Again, not anything super unique per se, but something that always works. The ocean is a symbol of depth and stability. It will make for a perfect location for us to promise our unending love to each other. Oh and please, we’ll only go to South Goa beaches, you know they are less populated, calmer and cleaner and perfect for a quiet romantic proposal. What better place than the epitome of love to pop the question to the love of your life! I know it doesn’t sound very original, but sometimes classic romance seals the deal! You can ask for my hand in marriage (yeah, a little bit of cheese never hurt anyone!) in front of the Taj Mahal at sunset. We all grew up watching Lamhe, so the sand dunes of Rajasthan do have a romantic ring! I think that Jaisalmer with it’s mighty sand dunes, desert safaris and camps will be a great place for a dreamy proposal. We could arrange a camping night and you could surprise me with a ring while we are star gazing. Ooh, I like the sound of it, but listen, SURPRISE is the key word here. Hey love, aren’t we always looking to escape to a beautiful place, where nothing disturbs us and we can just enjoy each other’s company? Well, I found that paradise - The Machan in Lonavala. 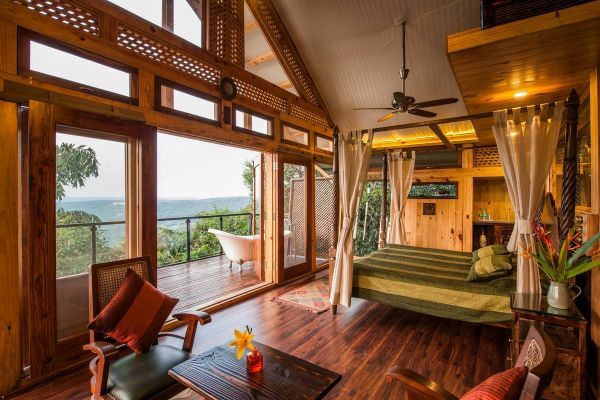 It’s a plush tree house resort located in the midst of a dense forest, surrounded by mountain views on all sides, offering complete serenity to those looking for a green escape. You could pop the question while we enjoy the peaceful surroundings on the decks! It’ll be such an amazing moment! A few days ago I read a story about a couple who went on a biking trip to Leh Ladakh, where the guy proposed to his girlfriend in front of the jewel-blue Pangong Lake. Though we usually do not feel envious of other couples, that moment I did. So, irrespective of whether you take me there for the perfect proposal or not, we are definitely going on a romantic road trip to Ladakh! A proposal there can be the cherry on top, just saying! Yes, I want a dreamy proposal, set in a place with a spectacular view and far away from the noise of civilization. And no, I don’t want you to take me to a remote island or anything. 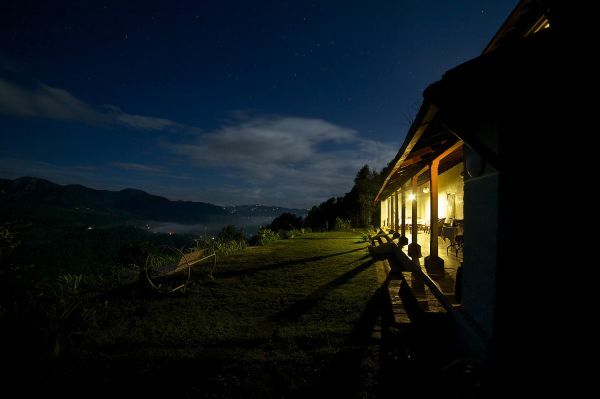 We can just go to Jilling Terraces in Nainital! This simple, rustic family-owned cottage is cosy, quaint and perfect as a love nest. And the best part - it’s only accessible by foot, so we’ll have to embark on a 45-minute steep climb to get there. We’ll be completely off-grid, with nobody to disturb us while we enjoy our mush fest! Just thinking about all these places has gotten me all excited. So boyfriend dearest, start planning the perfect dreamy proposal now, but please keep it a secret!